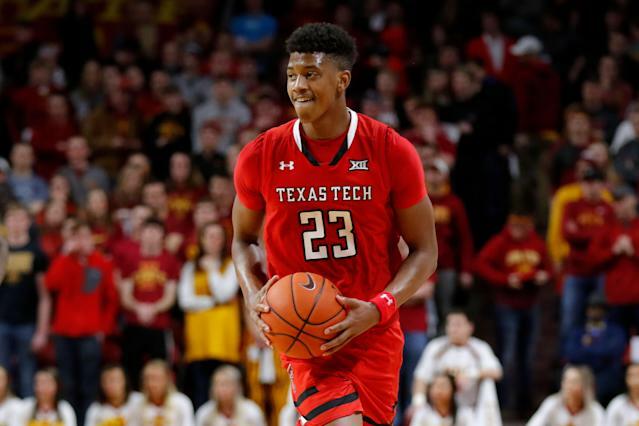 Texas Tech guard Jarrett Culver attempted to save a loose ball during the first half of the third-seeded Red Raiders’ first-round game against Northern Kentucky. In doing so, he hurdled a cameraman on the sideline — or at least attempted the hurdle. To the cameraman’s chagrin, he was a little off. The cameraman continued to do his job after a quick shoulder tap from Culver, though someone had to pick up the aftermath. 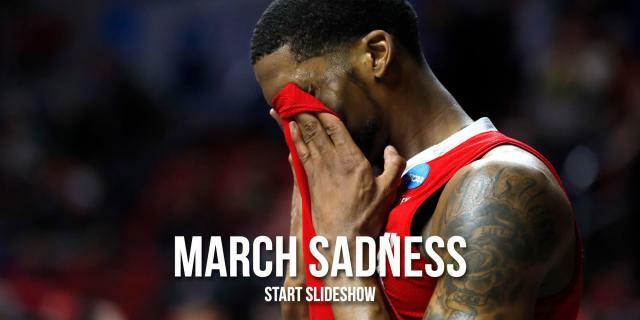 The 6-foot-6 sophomore led Texas Tech with 29 points in its win over Northern Kentucky in Tulsa.